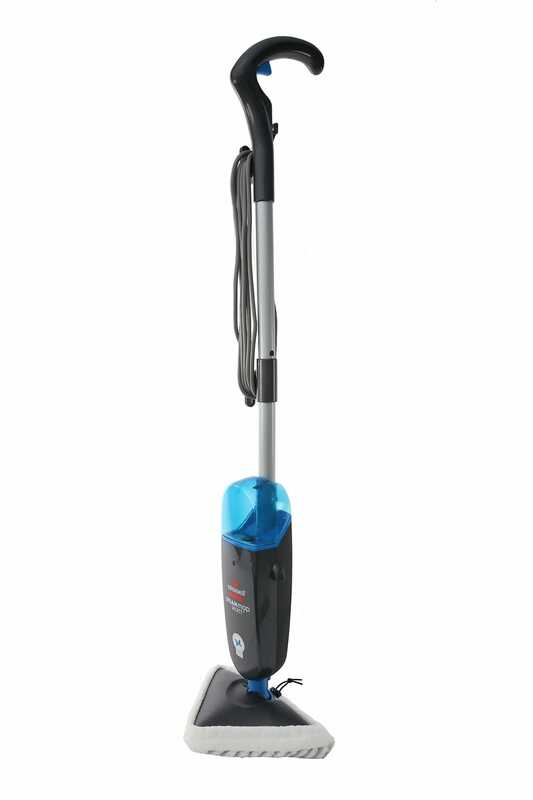 The Work Hero 10L dry-only canister vacuum is a light, easy to manoeuvre and durable machine that is perfect for areas that are too big for a standard vacuum. 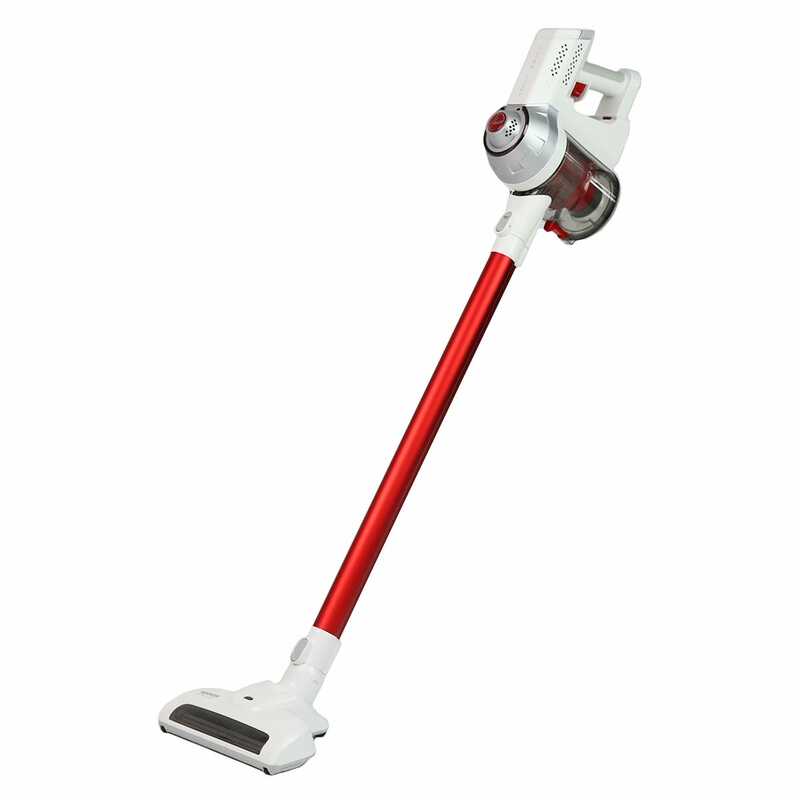 Designed for commercial use, this vacuum can also be used in large houses, retail stores and home offices. By customers who purchased the Work Hero 10L Commercial Vacuum. Easy fast reliable service! Received exactly the product I purchased. Suitable for our needs. Messy to clean. It is very compact machine that is powerful, a pocket rocket. Works better than a $1000.00 Dyson stick on carpet with pet hair. Plus does not run out of power like the cordless. Works like a dream, light weigh,t easy to use and great suction. I will never use the online service again. I placed an order for 2 vacuums on the 28th of December and only received them on the 21st of January. Numerous phone calls made with no valid reason given to the delay.... no return phone call. Not happy!!! The cleaner uses it, no complaints so far. I have been looking for a simple no bells and whistles vacuum for some time and this one was exactly what I was after. Great for what is needed. Not too heavy, bagless and a good suction. Great little unit works well so far. Just the ticket for vacuuming my car. Same as above comments . .
Quick polite and thorough. Helped me choose an appropriate vaccume that fit my budget, ordered it in since it wasn't on stock, and when it arrived, took it to my car. A quick, polite zero fuss transaction! Easy to order, received in good condition in a reasonable time. Good salesman. knowledgable, personable, happy chap. Quick, easy transaction fast delivery and great product. Seamless process from purchase through to prompt delivery. Was kept inform of where my delivery was at. I was pleased with the simplicity of the purchase and speed of delivery I received from Godfreys. The item was exactly as described, worked perfectly and was what I was looking for. It was all up to their usual performance standard. The person who served us was very informative (but not pushy) and found us a cleaner that served our purposes much better than the one we were thinking of. Our battery charger for our cordless vacuum died within 15 months from purchase. The cost of a replacement charger was half the cost of the entire cordless unit when purchased. What a #%@**% Rip Off! You local store salesman told me to try and buy a second hand unit from eBay or Gumtree as I might get one cheaper? WTF. So I went online and purchased an industrial unit and so far it's doing a good job. Delivery sucked as it was well over a weeks delivery. Great service, & great range of products too. Very happy with the product, amazing service, quick delivery.